CryptoAuthentication™ device and managed LoRa join servers enable developers to deploy secure connected applications on LoRaWAN™ networks. Microchip Technology Inc. in partnership with The Things Industries, today announced the industry’s first end-to-end security solution that adds secure, trusted and managed authentication to LoRaWAN devices at a global scale. 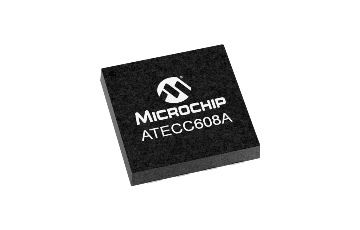 The solution brings hardware-based security to the LoRa ecosystem, combining the MCU- and radio-agnostic ATECC608A-MAHTN-T CryptoAuthentication device with The Things Industries’ managed join servers and Microchip’s secure provisioning service. 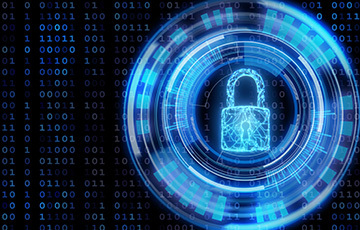 “Hardware-based security is imperative for today’s connected applications,” said Nuri Dagdeviren, vice president of Microchip’s Secure Products Group. “The rapidly growing LoRaWAN market needs an efficient and secure system that provides additional security while reducing the time spent on provisioning devices,” said Johan Stokking, chief technology officer at The Things Industries.